It’s that time again! Time for another spooky preview! 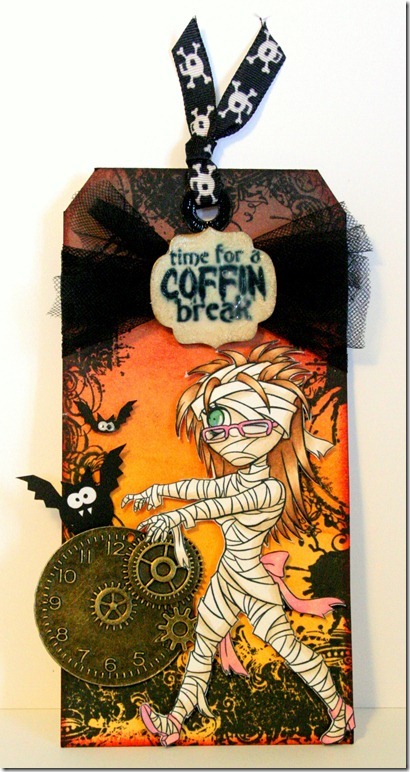 Meet Mummie Christina :) She and Zombie Kellita are my two favorites from the new collection. One could think that all those mummie-rags would be boring to color, but nope. 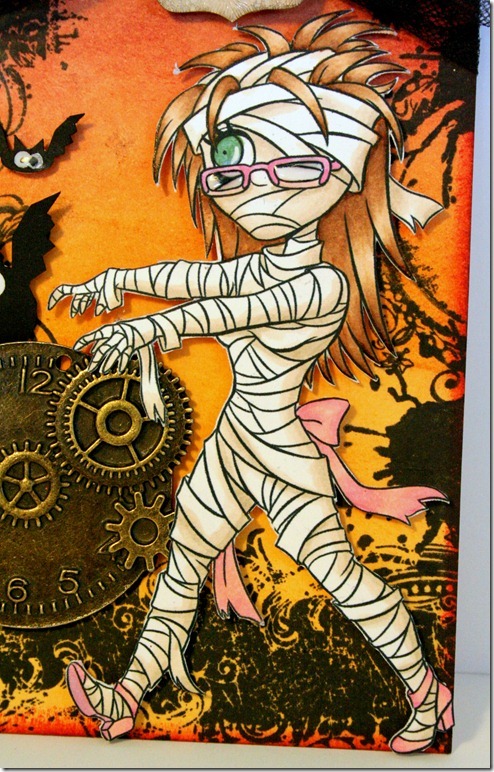 Not the least bit, she is super fun to play with and one simply can’t live without a mummie-stamp. 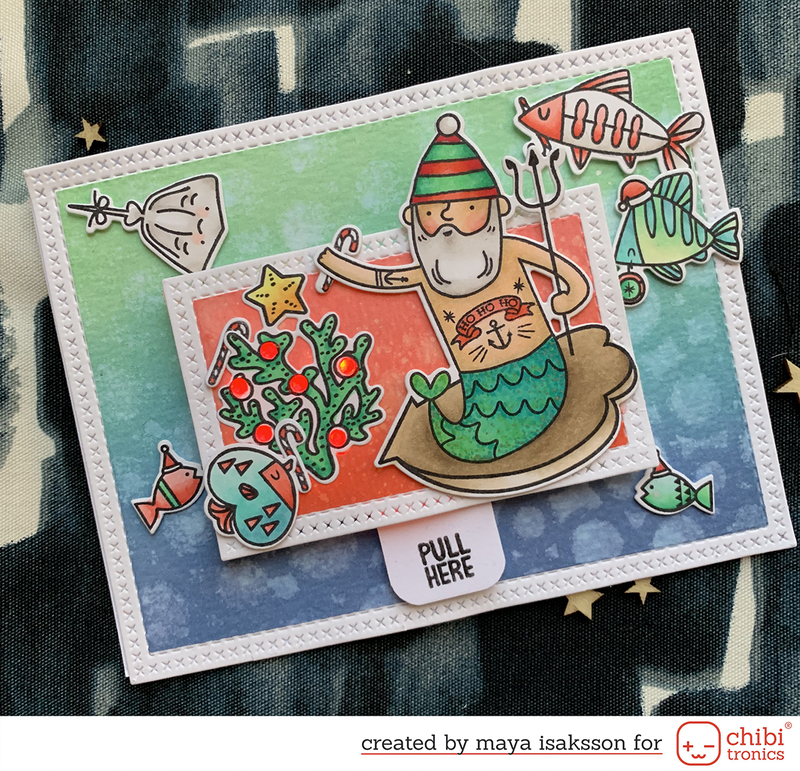 The sentiments are also from the new release, there are many fun sentiments in this set so check it out! Isn’t she a cutie? Look at that bow in the back! 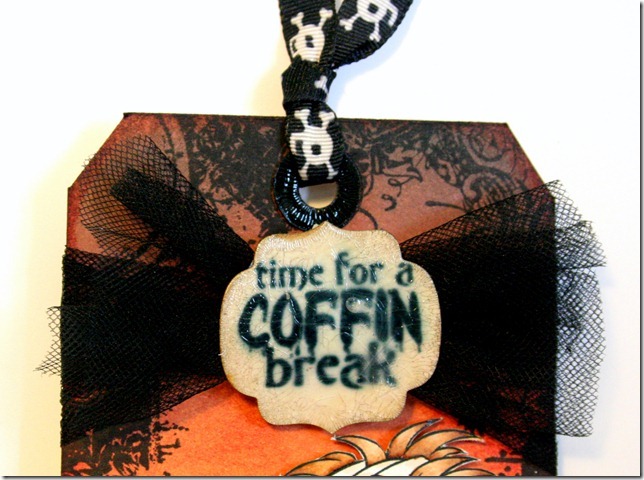 So, hop right over to the Tickled Pink Stamps blog and check out all the other amazing creations. The girls have really a talent for halloweeny projects. These are my first few, how am I doing so far? These lovely stamps will be avalible at the Tickled Pink Stamps shop on the 15th. Don’t miss out on them!